Her Tudor brother was the figurehead for an increasingly Protestant regime. Mary clung to her mother's Catholicism. Please rate or review the podcast and share it with friends. On iTunes, this takes a couple of steps but it is the best way to help me reach a wider audience. 1. 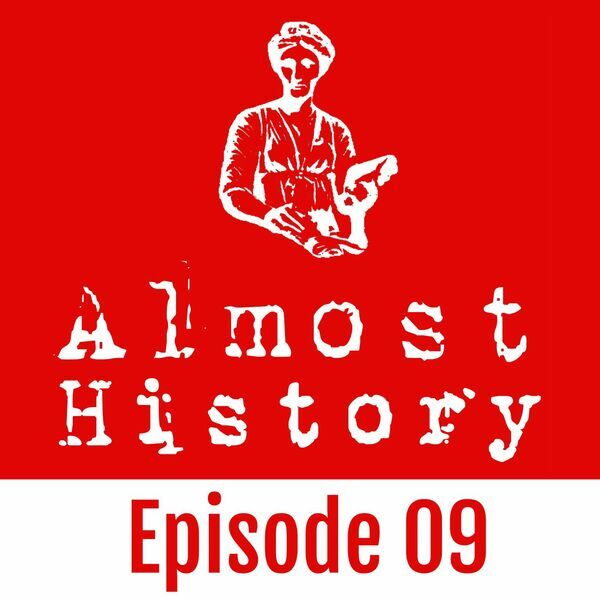 Search for Vaguely Interesting History on the Podcast app. The theme music is Newsroom by Riot.